What did the pound do today, and why? What might it do tomorrow, and why? Stay informed on movements in the major global currencies with our expert but readable market updates. The world’s currencies strengthen and weaken against each other constantly as banks, governments and traders buy and sell huge amounts of pounds, euros and dollars on the currency markets. They buy and sell both in reaction to world events, and in expectation of news and changes in policy. The value of the pound could suddenly rise (or fall), therefore, following a political event such as a referendum result or announcement of a snap election. An economic surprise, such as a delayed interest rate rise or a report saying that a certain section of economy is growing faster than expected, could send a currency flying or falling. For holidaymakers the changes in currency might just mean the price of an ice cream being a few cents cheaper or pricier from day to day. For an overseas homebuyer or someone emigrating they can be absolutely critical. 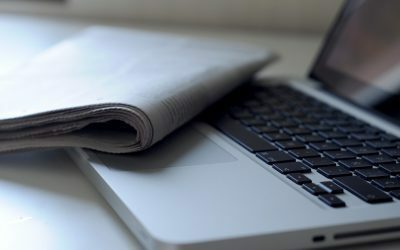 Get the latest news and updates delivered directly to your inbox. Featuring the latest on the world’s major currencies and countries, and how this could impact your upcoming currency transfers. Get the latest news and updates delivered to your inbox to read on the go. Learn more about how we can help reduce the risk of falling exchange rates. 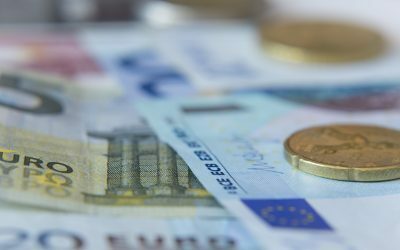 The Daily Market Update is where our traders keep you informed about why the pound (GBP), the euro (EUR) and the US dollar (USD) strengthened or weakened yesterday, and what might affect them in the days ahead. Whether you are an expert in currency who makes transfers all the time, or a first-timer keen to understand why the pound is rising and falling, you will find it invaluable. You will also find it entertaining and readable. The global economy and political world is rarely boring; everything is connected and ultimately rational. What could it mean for the economy if a British Prime Minister’s credibility is wrecked by a coughing fit during her keynote speech? What effect is Brexit having on the exports? And what is happening if nothing happens – an interest rate delay or house prices becalmed? Along with the guidance from your own dedicated Smart currency trader, the Daily Market Update will provide you with the information you need to make sensible decisions. 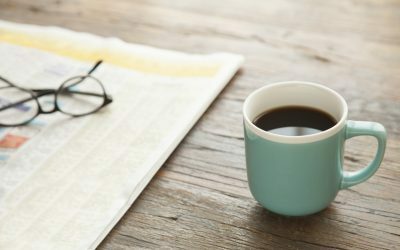 To subscribe to our Daily Market Update, simply complete our short form and it will be delivered to your inbox each morning. You can opt out of receiving it at any time. Throughout our move to Italy Smart have been great, helping with the transfer of funds for our house purchase and also with regular monthly transfers relating to my UK pensions. Charles Purdy’s regular reviews and currency updates are very useful if not always what you want to hear. 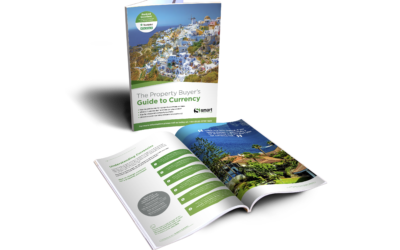 Download a free guide to keep informed, educated and inspired on the process for exchanging currency.